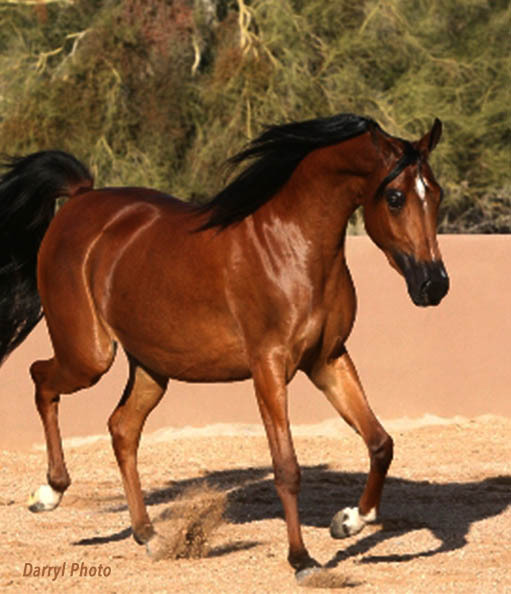 Escada SCA is the dam of Victorious SMP and Essence of Fire SMP. 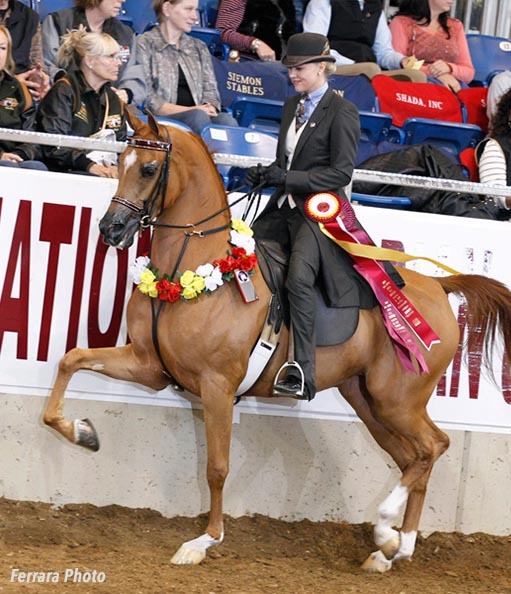 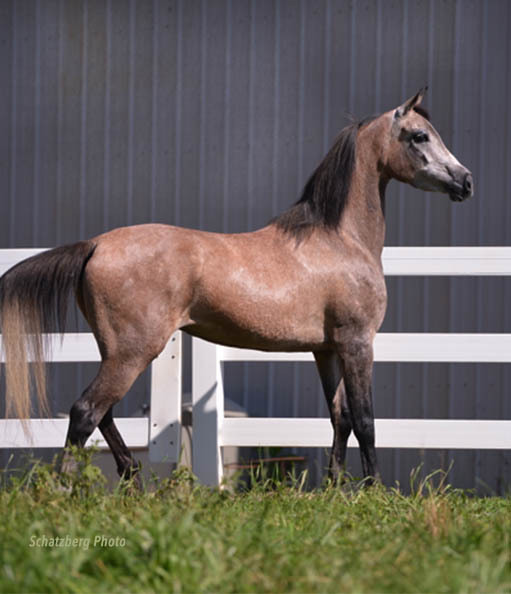 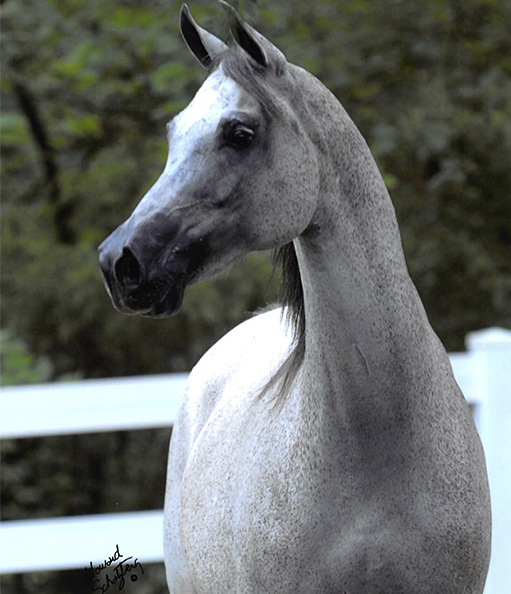 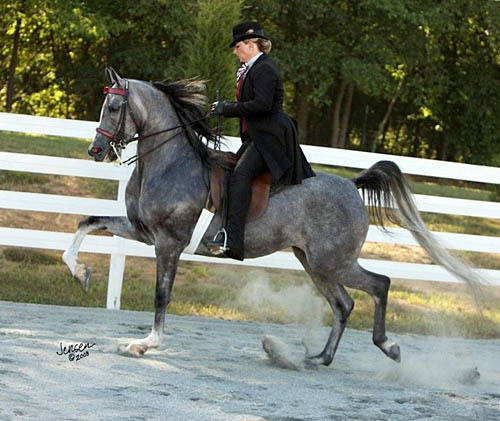 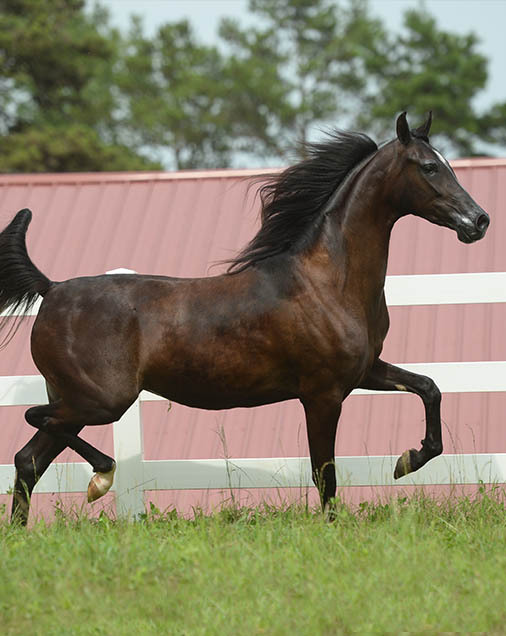 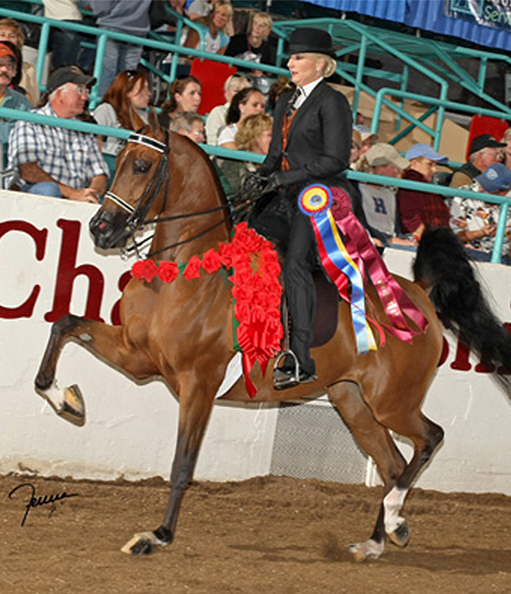 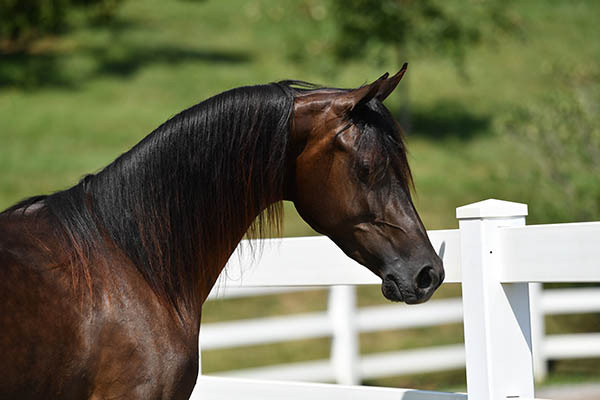 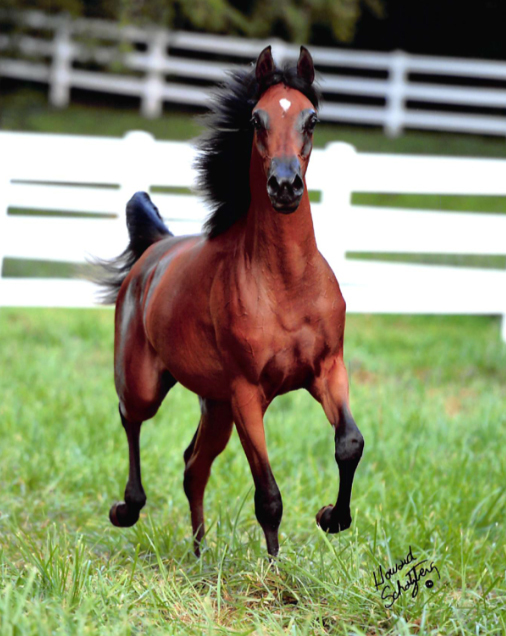 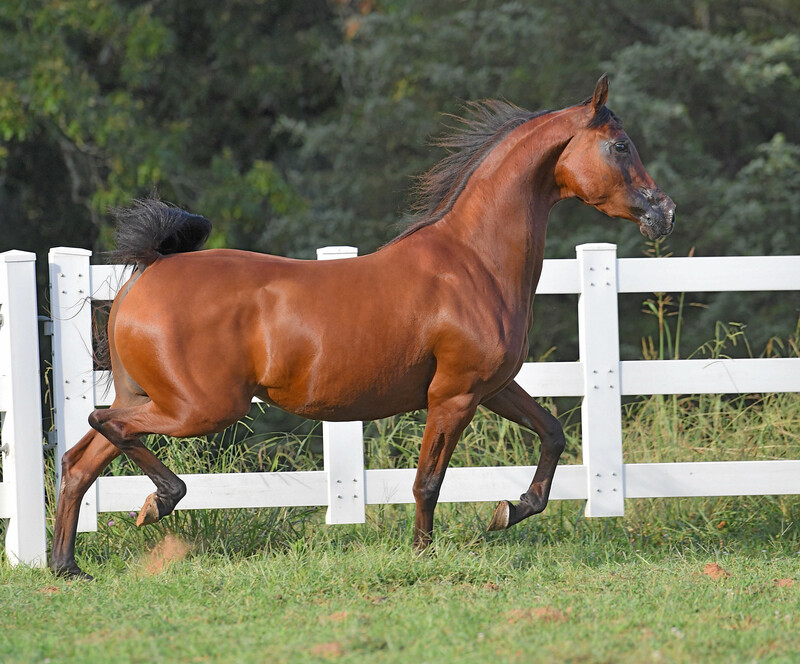 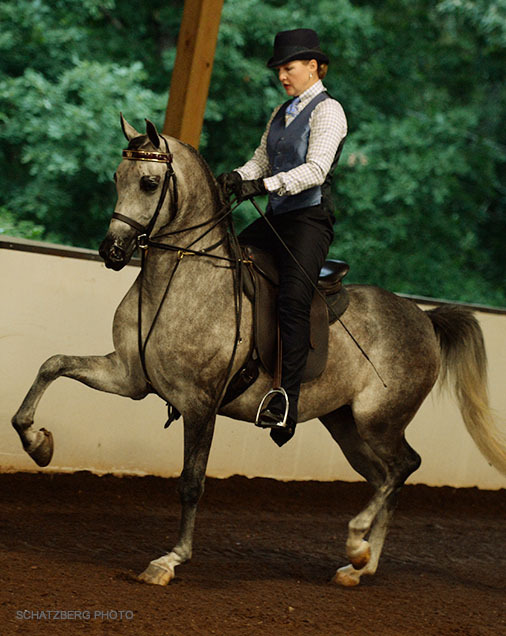 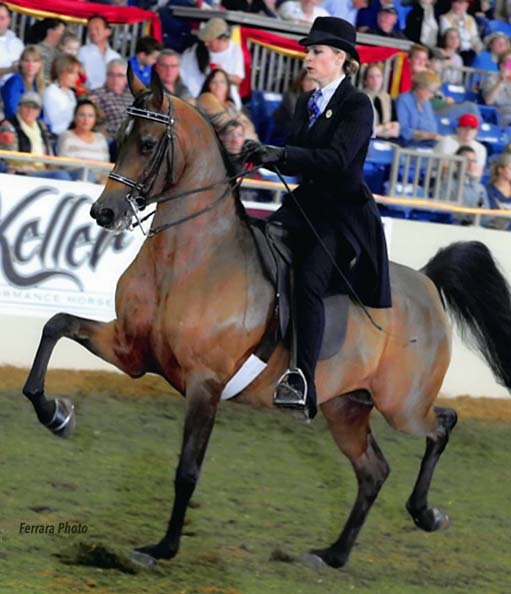 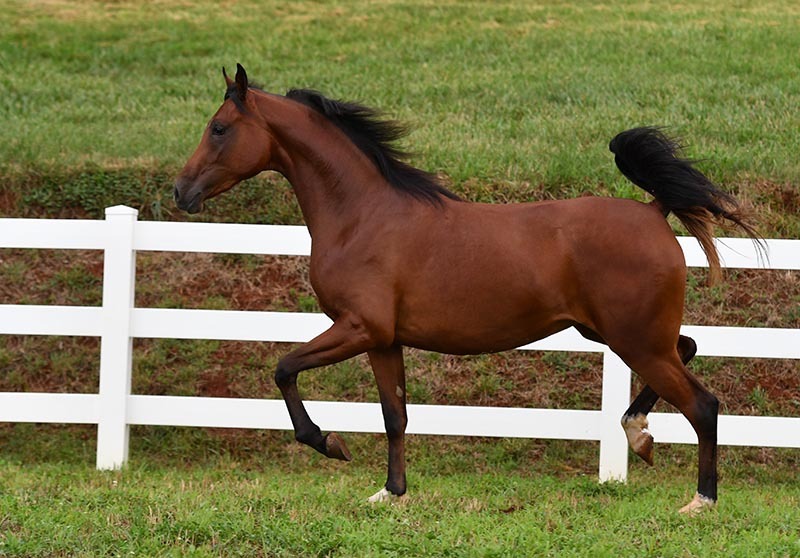 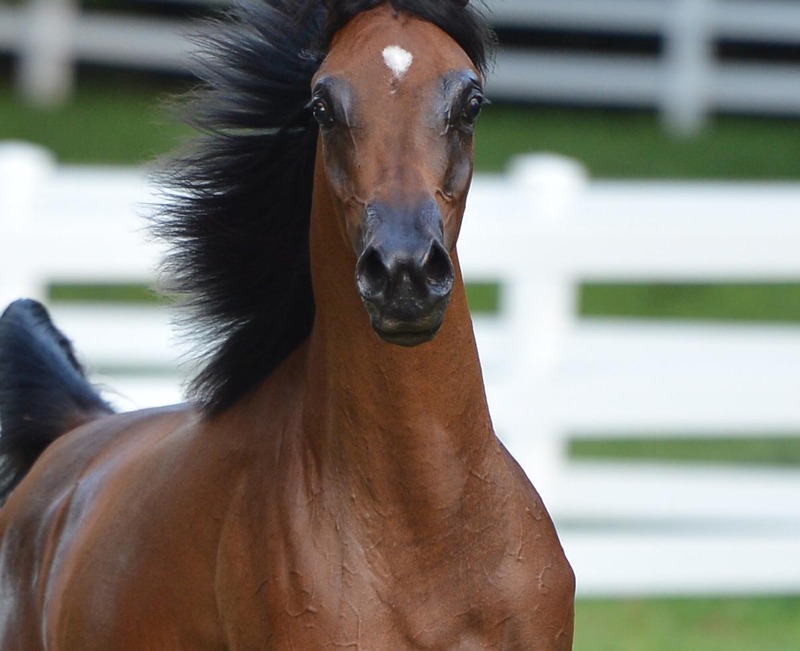 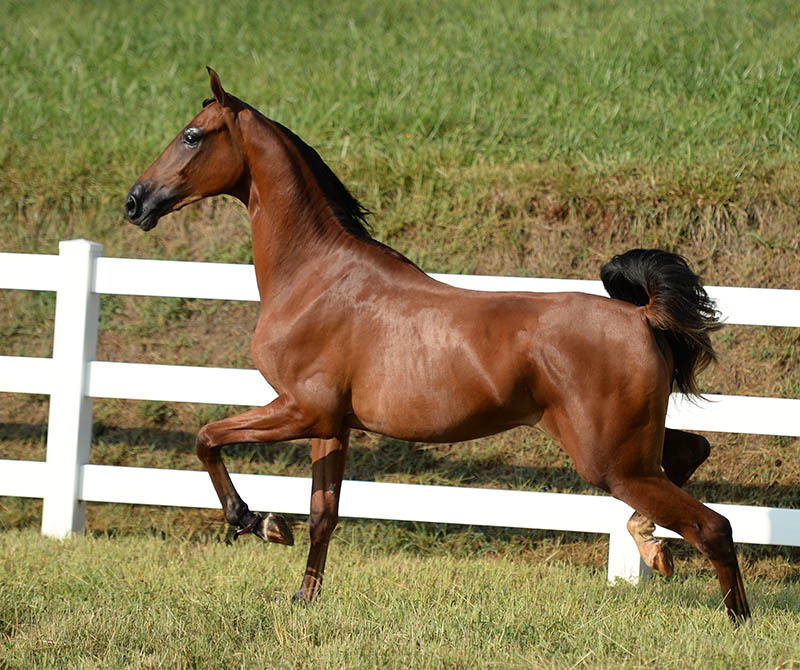 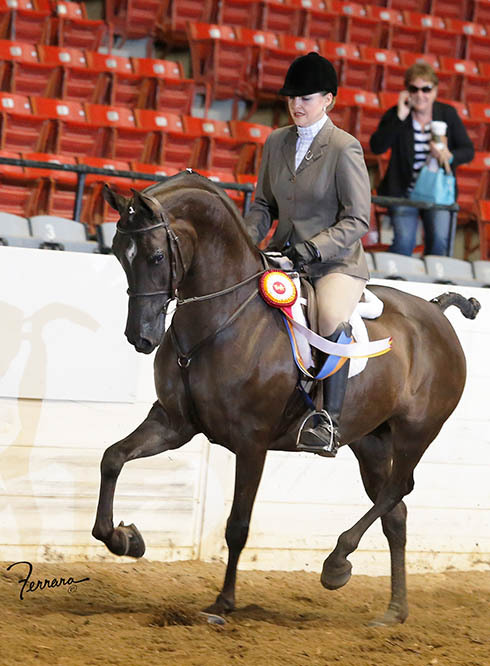 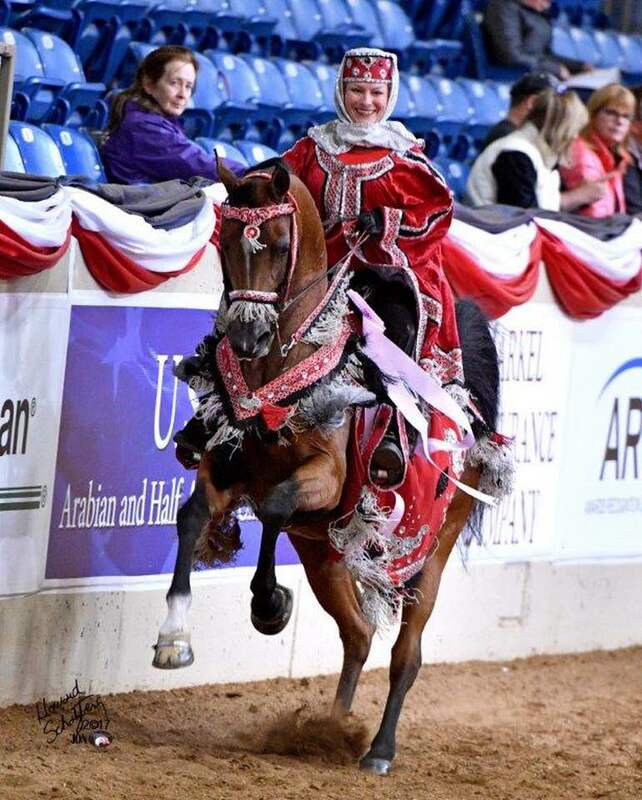 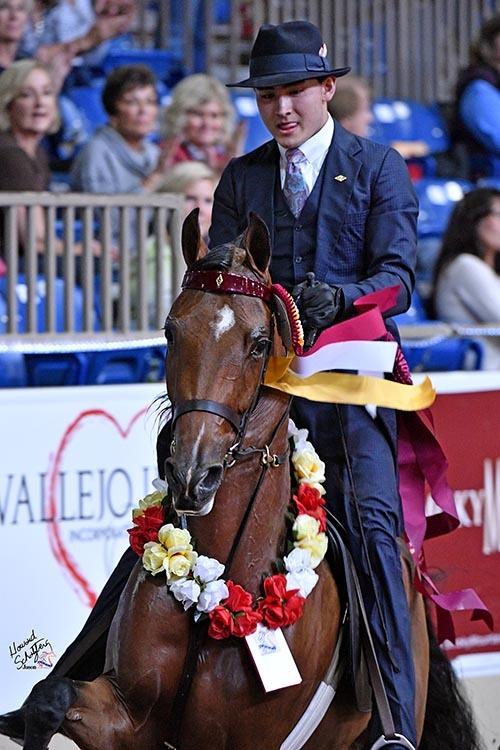 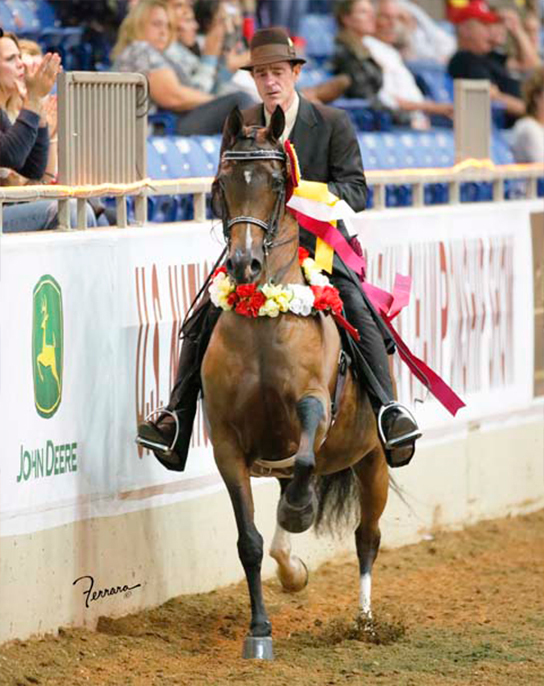 CP Dansing Ghazi is the dam of Boltz Afire CA, who is the 2015 Scottsdale Arabian English Pleasure Junior Horse Champion. 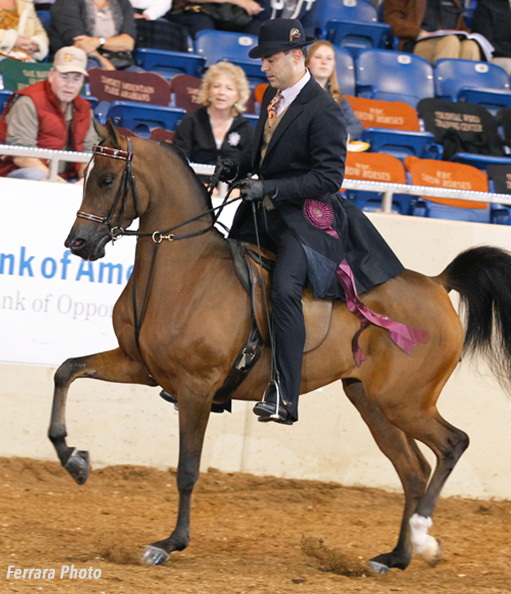 Congratulations to Tim and Leticia Robinson on the purchase of Amazing Grace SMP! 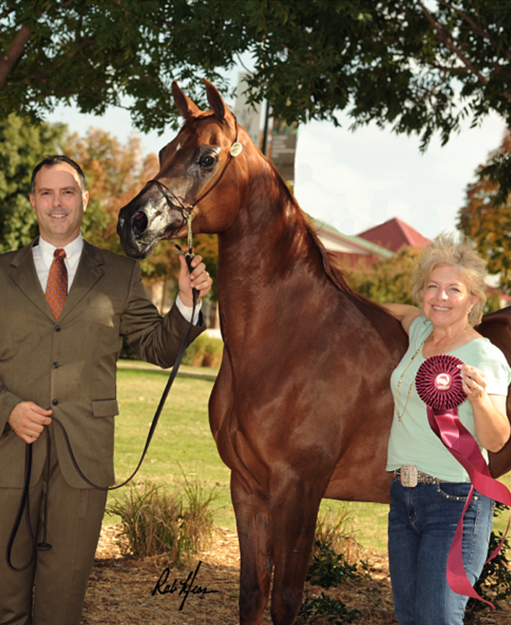 Jacque and Rod Thompson look on as Chief Inspiration SMP, who was one of the first foals born at Smoky Mountain Park Arabians, become Top Ten in 2011 for former SMP trainer Mike Miller. 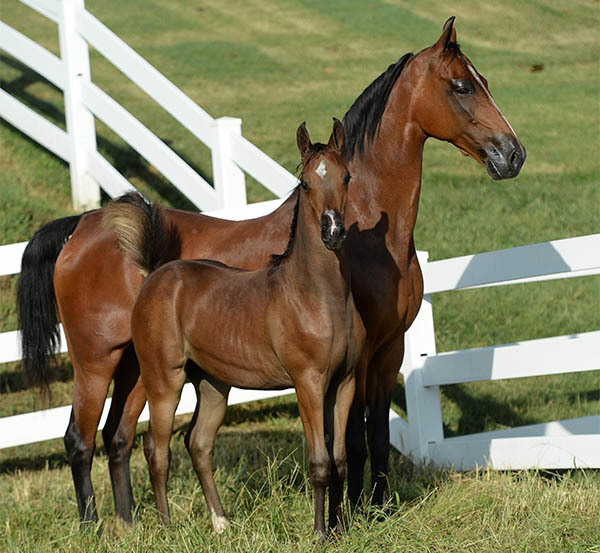 Inspiration is bred to The Renaissance for 2016 foal. 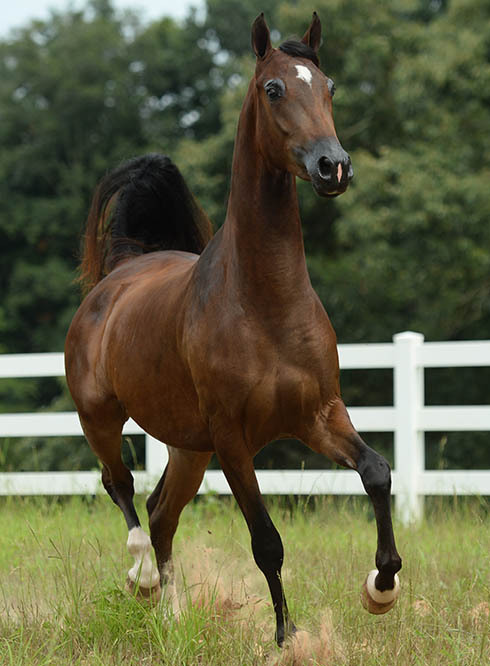 HF Ariana is the dam of BaskAdonis SMP, BaskAthena SMP, and BaskAdelle SMP, all by Baskghazi. 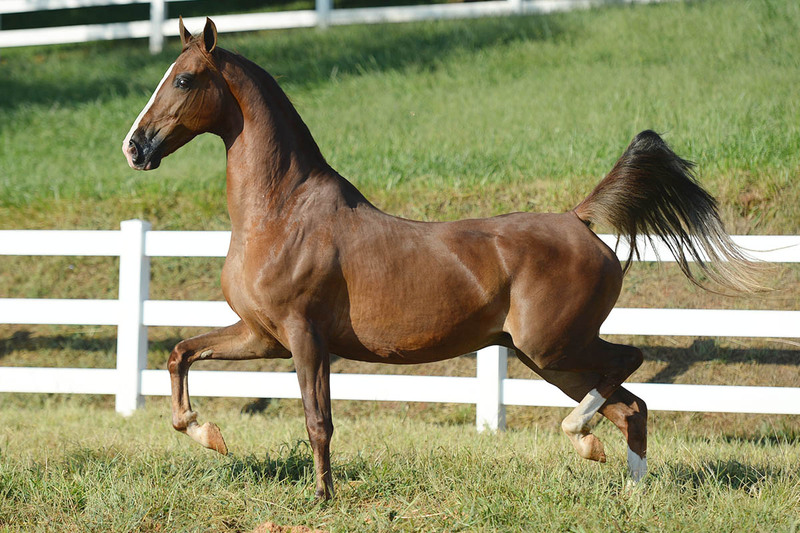 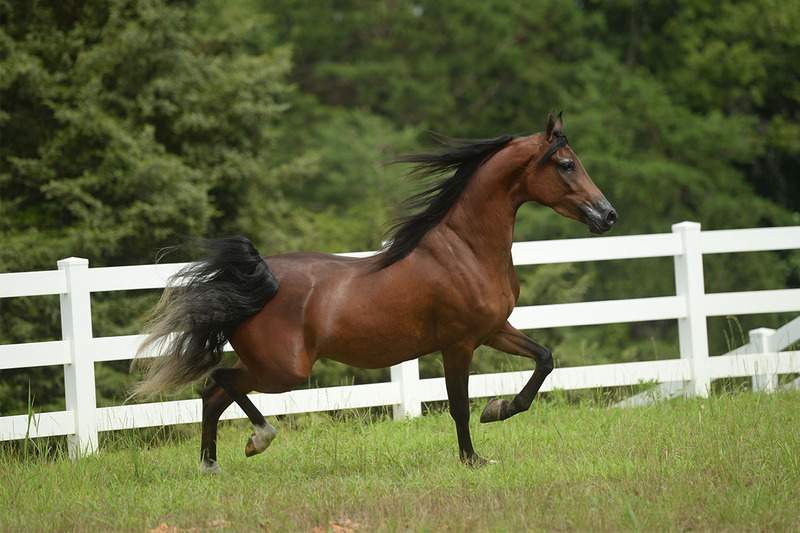 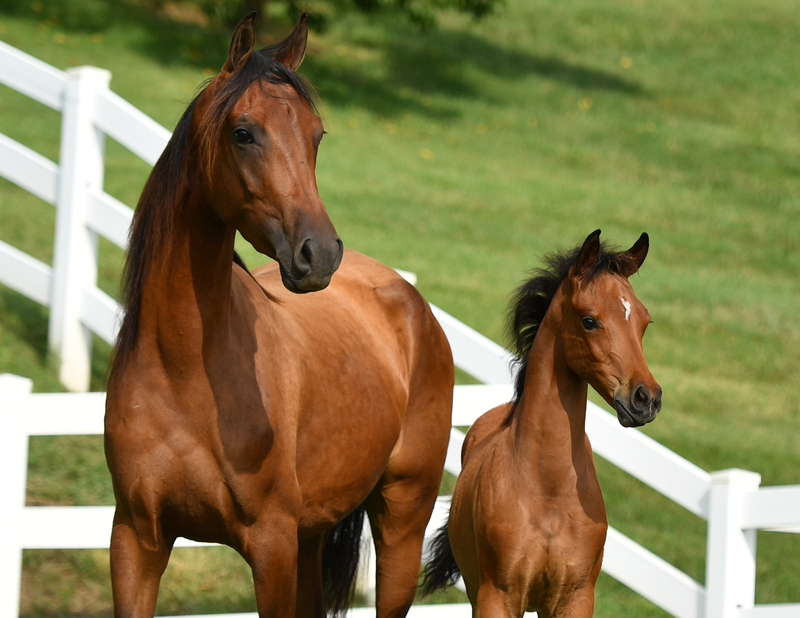 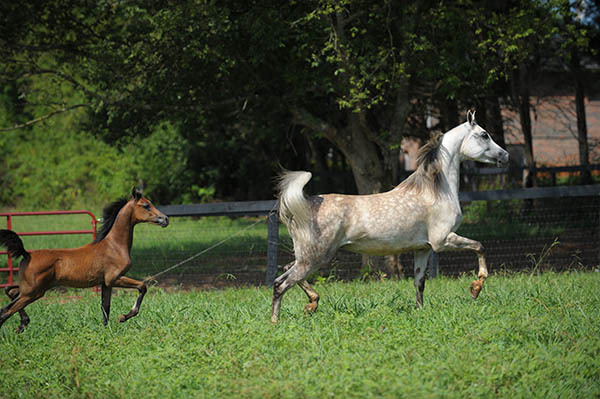 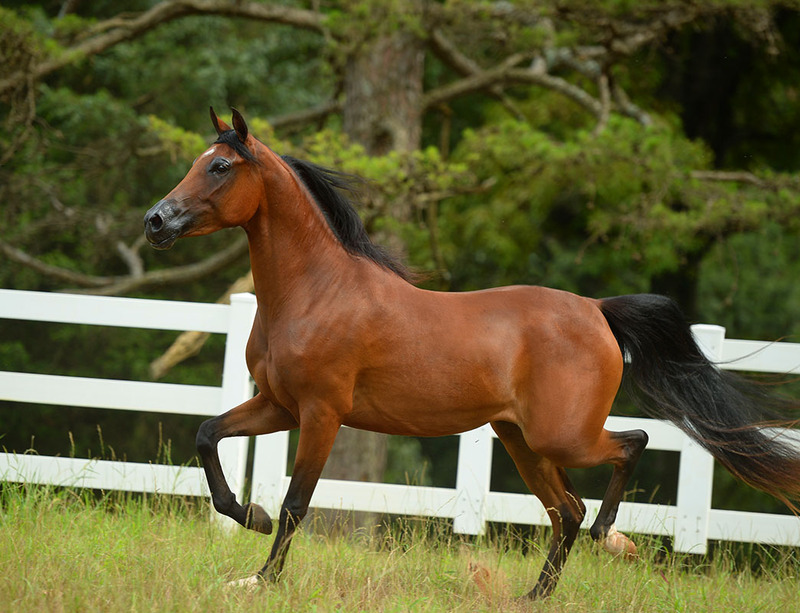 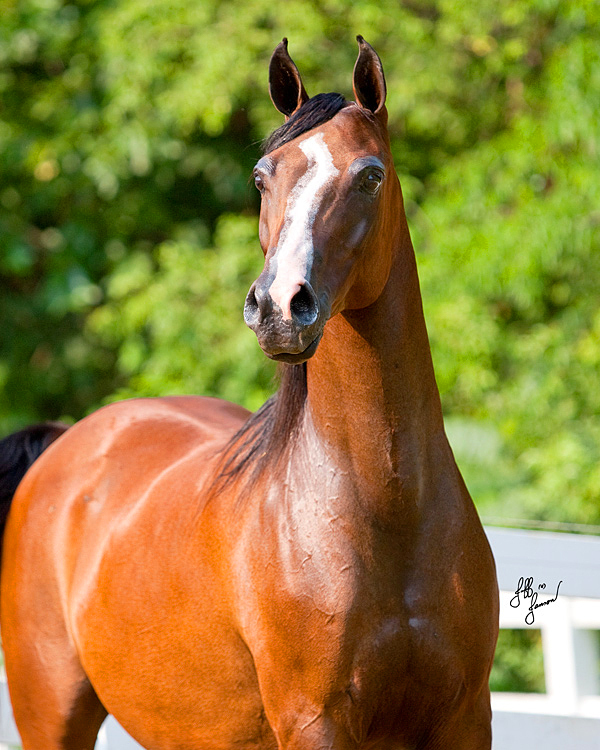 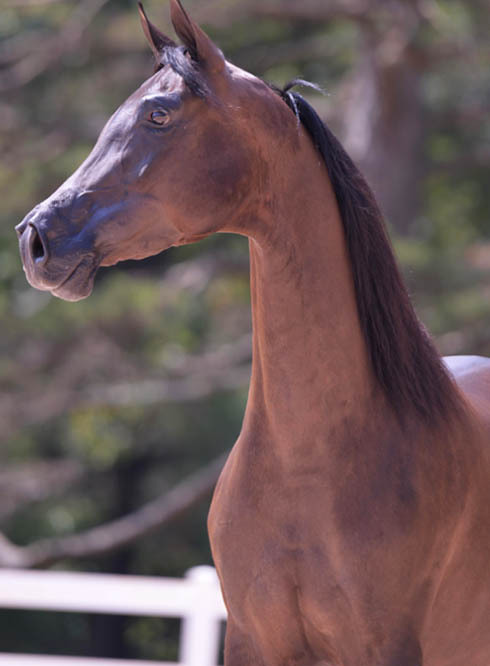 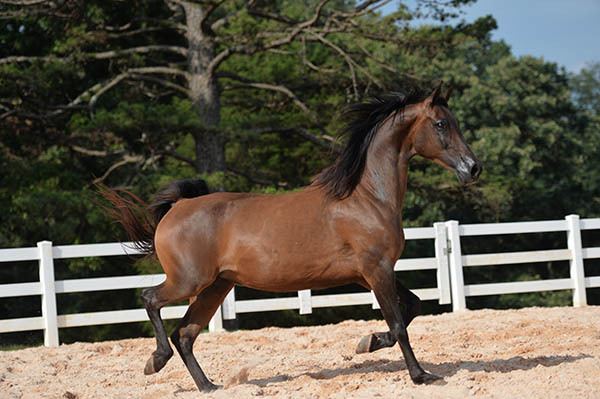 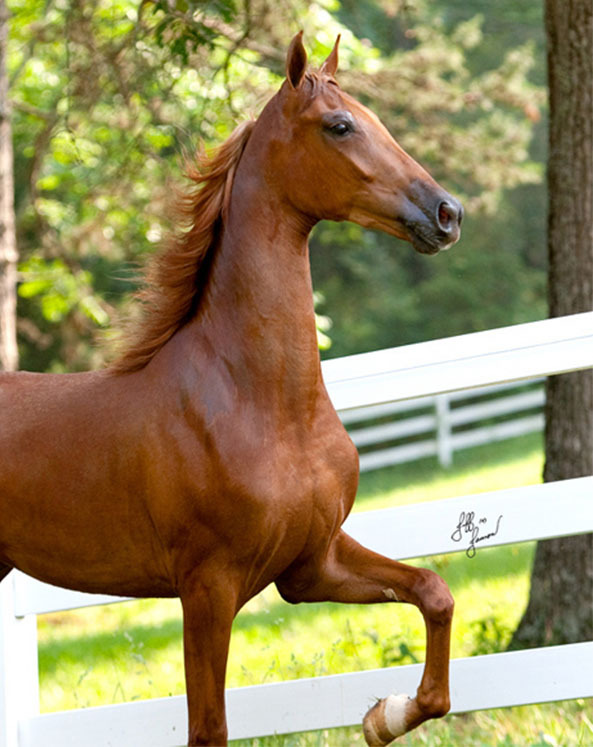 Arabian horse farms, arab horses for sale.